Lipsticks and Lashes: Who's in my sidebar... March Edition! Welcome to March’s edition of ‘who’s in my sidebar’! This month has flown by so quickly and I can’t believe I’m sat here typing this out already! I’ve has some absolutely lovely bloggers hanging out in my sidebar this month and I am so excited to introduce you all to them properly! There’s nothing I love more that finding new blogs to love so I hope you all take a few minutes to go and check theirs out! 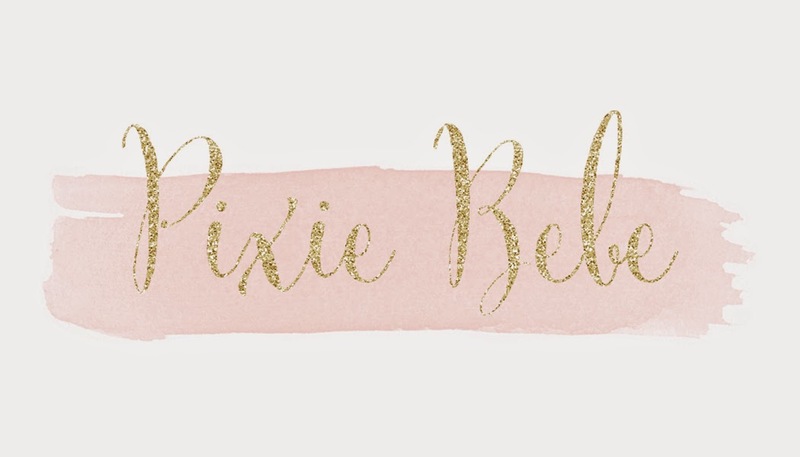 Pixie is my new snail mail buddy and it’s been fab getting to know her, she is super lovely and it’s such a pleasure to share her blog with you all! If you like to get crafty and creative this is definitely a fab blog for inspiration. I love Jess and her blog, she has such a great mix of beauty and lifestyle posts I can easily loose an hour or two catching up with her blog posts! 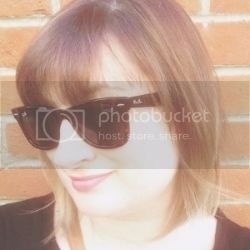 Lucy covers such a wide range of topics on her blog, you are guaranteed to find something to enjoy! Personally I’m a little in love with her music posts! This blog is fab if you’re a beauty addict like me! Jackie fills her blog with reviews and top tips and I love it! Don’t just take my word for it that these are fantastic blogs, go check them out for yourselves!